Mobility is changing the way we work and live! 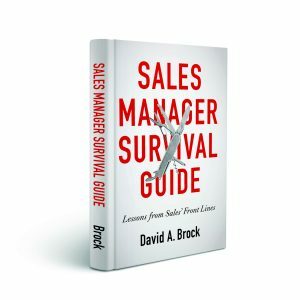 As a preface to this article, I’m excited to announce the launch to the 21st Century Sales Warrior Guide To Mobility. It’s been a collaborative efforts from thought leaders I hold in the highest regard, including Matt Heinz, Bob Apollo, Bob Thompson, the Aberdeen Group–led by Peter Ostrow. The guide contains thought leadership pieces, market research, video’s, infographics, and other materials. Our hope is that it helps you crystallize your thinking about mobility, what it means to your and your organizations! I’m grateful to SAP for sponsoring this outstanding piece. 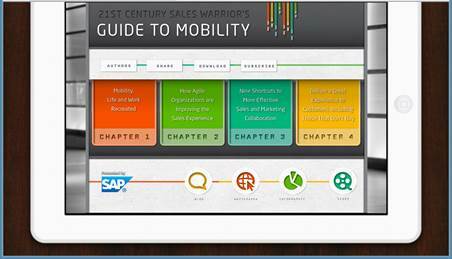 You can download it for free at 21st Century Sales Warrior Guide To Mobility. The following article, is my introduction in the Guide. It focuses on how Mobility is changing everything! Enjoy the article, enjoy the Guide! I’m looking at my calendar for the past few weeks. Over 24K air miles across 2 continents, over 25 segments, 14 hotels, and countless conference rooms. Meetings in Minneapolis, Chicago, Indianapolis, Denver, New York, Boston, Los Angeles, San Diego, London, Paris, Amsterdam, Frankfurt, Philadelphia, Palo Alto, San Francisco, Phoenix, Tucson—I may have forgotten a few cities and just lost count. Embed dozens of meetings, 4 keynote presentations, 3 workshops, dozens of phone calls, hundreds/thousands of emails, hundreds of text messages, and half a dozen web conferences. Overlay this with telephone calls all over North America, Europe, Asia, India, and a few to Mexico, Brazil and South Africa. Ask any business executive or professional to look at their schedules for the past month, many of their stories will be similar to mine. But even if it isn’t, let’s look at how work has changed. It used to be work was done in our “offices.” In many cases our offices no longer physically exist—many sales people “carry” their offices with them. From room to room, in their car, from customer to customer. They work from various locations and at home. Having information, data, tools, and support, wherever the person is, becomes critical to their performance. Let’s look further. In writing this article, I collaborated with people in Singapore, Basel, Seattle, London, Denver, Boise, and Mountain View. Within minutes to hours, I got responses from people in those locations, all with insight that helped me in writing this article. Think about other changes each of us has encountered. Concepts like the “virtual office,” “hotelling,” all seem very old. Talk to executives in the telephone operating companies, the number of mobile numbers being issued is outstripping landlines. The concept of the “office phone number” has disappeared. In virtually every country in the world, the primary form of telephonic contact is to the person’s mobile—wherever that person might be. With some, texting has overtaken telephonic communications. Words like, texting, tweeting, conferencing, telepresence, time shifting, globalization, time compression, networking, social selling, collaboration, Skyping, voice messaging, video messaging, Facetime, YouTube, mobility, and others pepper our conversations—almost unconsciously. Our work and our personal lives have changed. The boundaries between work and office no longer exist—physically or in time. Everything has co-mingled and become inseparable, 7×24. Technology has changed our lives and the way we work and will continue to do so. Mobility is no longer really about technology—but it’s about how we work or should be working. As sales people and business professionals our work has changed dramatically and what we need to maximize our productivity and impact has changed forever. 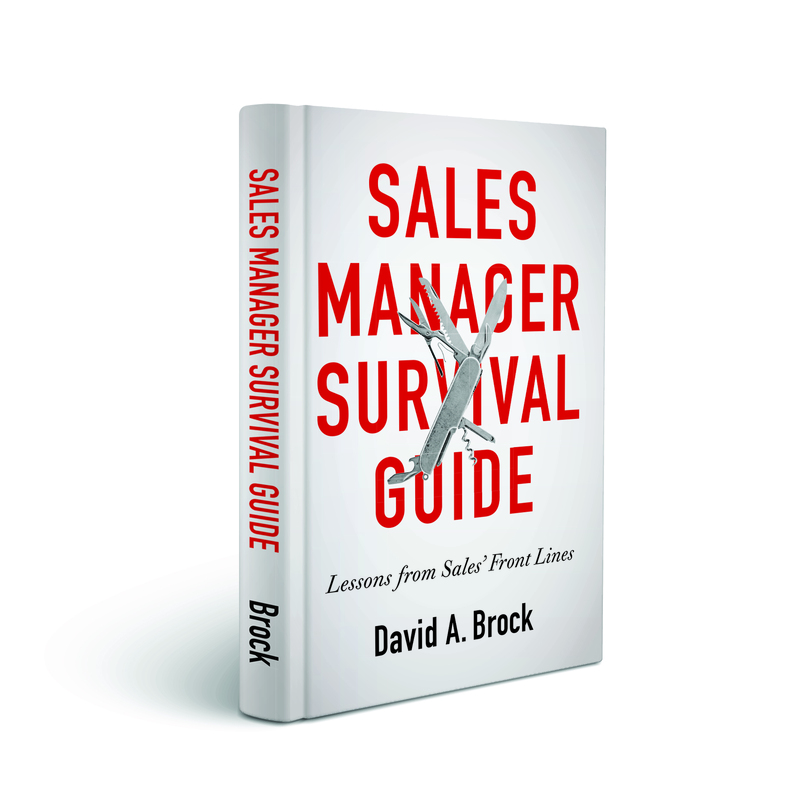 Knowledge and insight has become king—it’s become the differentiator for sales people. Our products and services become table stakes, but the greatest differentiator in sales success becomes the way we engage our customers in their buying process. Bringing our customers fresh insights, ideas, and identifying opportunities for them to improve their businesses and operations become keys to differentiation and success. If knowledge and insight are king, then time and responsiveness are the queen. Customers are looking for answers—and they want them yesterday. Answering customer questions, being able to provide data, and accurate responses quickly are critical in delivering the right impact—both because of the pace of business, but also because our customers, like us, are being pulled many directions. Sales people want to capture the moment, responding and moving forward as quickly as possible. The new world of work puts new demands on the sales person and new demands on organizations in helping sales people improve their effectiveness and their ability to engage customers. Key issues include collaboration—being able to access expert resources, wherever they are at whatever time. These experts may be in our companies, our partners, or in our communities. They may be across the globe. Accessing this expertise, leveraging their collective knowledge and experience becomes critical in responding to our customers. 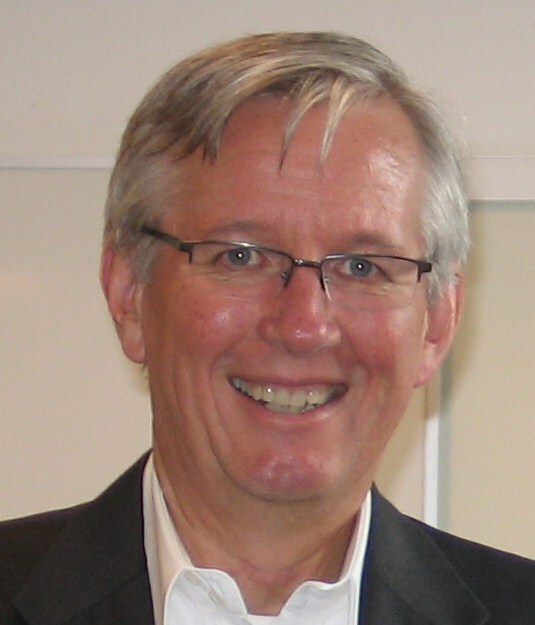 Knowledge and insight also require data and analytics—going further, being able to identify opportunities and respond in real time, leveraging the power of big data—about the customer and about their customers enables us to engage our customers with facts about their operations, about their performance and about that of their customers and competitors. Let Me Get Back To You…..